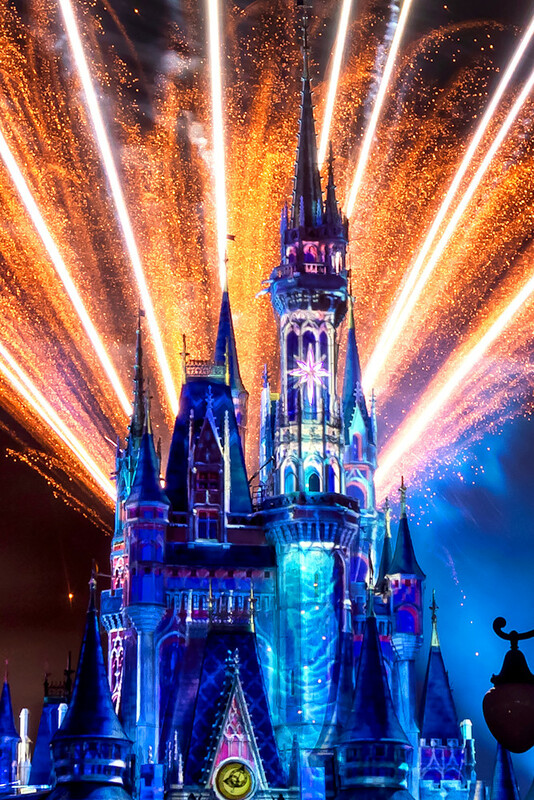 The Happily Ever After fireworks show at Walt Disney World's Magic Kingdom is a spectacle to see! 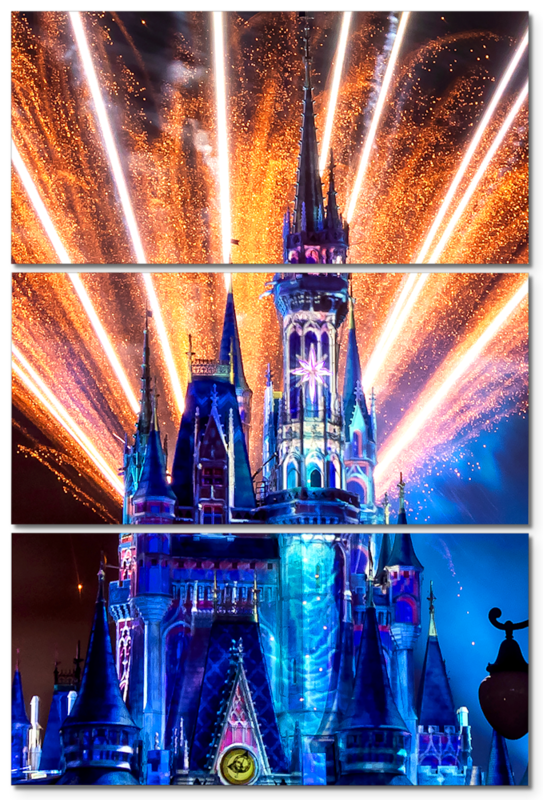 The fireworks are better than ever, and the projections are just beautiful! It is often tough to keep an eye on the entire show as you get focused on one or the other at times. I hope you enjoy my Disney World wall art, and please feel free to share! Happily Ever After 45 Photograph as Fine Art.